Tang Contemporary Art Hong Kong is proud to announce the opening of Shen Ling’s solo exhibition “Intensity of Concreteness”. 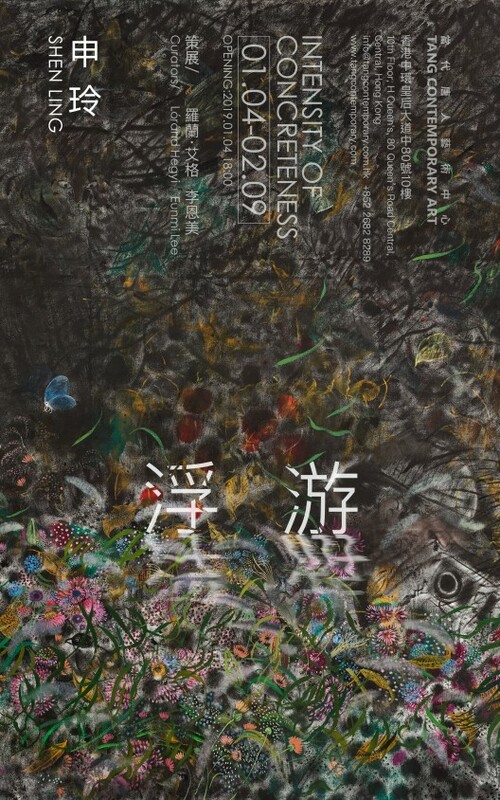 The exhibition will present series of oil paintings and works on paper by celebrated Chinese female artist Shen Ling and highlight artist’s pictorial universe that is based on her sensitive, poetical, empathic interpretation of human complexity. Her drawings seem to have a free and lighthearted innocence, and a spontaneous sense of chance and fragmentation. The trivial minutiae of everyday life often appear in her drawings. Animals and plants, housewares and studio tools, intimate friends, strangers encountered in a coffee shop or on the street, old photographs, decorative items, home furnishings, birds resting on branches in a garden, and portraits of her spouse or friends – all of this is layered in a very unusual, fresh way that breaks through genre hierarchies. This infinite array of things is fully incorporated into an extremely personalized, fictional, and almost fairytale micro-universe with an emotional continuity that is, as a result, imbued with a sense of poetry. This obvious, poetic coherence stems from the depth and strength of the artist’s personal emotional relationships to fast-changing, fragmented microscopic realities. Shen Ling shapes a confusing, concentrated painted reality; here, various narrative elements with irrational or fairytale aspects do not follow an absolute sequence with a strict order established in advance. In multi-coloured forests, animals, feral cats, birds, fish, and snakes are faintly visible behind the trees and flowers, disordering our spatial perceptions and confusing their position within fictional pictorial reality. This fictional, concentrated, seductive, magnificent, mysterious, and unpredictable pictorial space attracts the viewers. This playful delight and colorful liveliness come from the infinite vitality of the coherence of existence, which is vitality that you can perceive in any narrative or small thing. Shen Ling achieves depth when presenting small things in a perceptive way, filling her works with vitality, even though she avoids making any literary or spectacular representation of a story or linear narrative process. Her work does not contain any visual narrative that can appeal to the viewer through pictures, thereby generating from painting itself a series of pictorial events that are constructed through pictures and compositions. 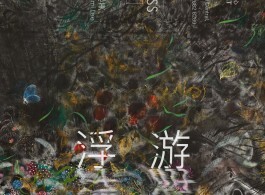 The motivations in Shen Ling’s depictive representation are reflected in microcosms in which the compactness blurs the latent boundaries between compositional elements of pictorial realities in her imagination, so they can only be explained in the overall visual contexts of metaphors and narratives. The irresistible smallness of the coherence of existence is embodied as the lively, harmonious, and poetic essence of Shen Ling’s seductive yet innocent and natural images. 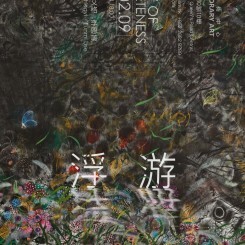 Shen Ling’s painted universe and her keen, empathetic questioning of the small things and the essential meaning of life itself are connected to her satires and critical interpretations of the vague complexity of human nature.